The chimney is one of the most prominent features of your house from outside. Whether you’re planning to sell or just want to enjoy your home, cracked masonry, missing bricks, or a dangerous leaning can detract from your home’s aesthetics. Get it repaired and you’ll restore your home’s appearance. Meanwhile, there’s also an impact on the inside of your home. A blocked or damaged chimney can’t guide smoke out and away, so if you’re using the fireplace, you’ll have smoke to contend with. Even if you don’t light a fire, dust and soot from the damaged section can trickle down into your home and impact the air quality. Cracks and gaps also let water in, which is bad news for your fireplace and the rest of your home. Water doesn’t stay confined to one area; it spreads, encouraging rot and mold in your walls and ceiling. It’s essential to have a home improvement expert patch up the gaps before the problem becomes a much bigger issue. If your chimney is damaged, don’t wait another moment. Prompt repairs will save you money, improve the quality of your home, and help you stay safe and comfortable. 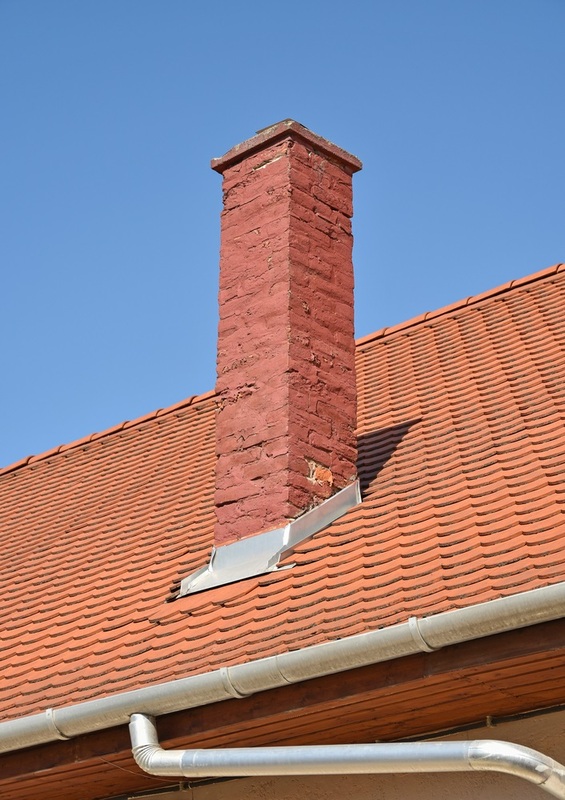 If you need chimney repair, call a home improvement company today. Don’t let a faulty chimney or other unfinished repairs get in the way of your life. If you have a project to complete, call Armend’s Painting and Home Improvement in Waterbury, CT. Their outstanding service covers every project, from minor repairs and painting to bathroom and kitchen remodels. To get a free estimate, call them today at (203) 597-7179.